Things are not always what they seem, no matter how much you want to believe them. This is the case in my debut novel, Song of Simon, and my historical fantasy series The Watchmage of Old New York (both available now, plug plug plug). Whether that says something horrible about me, I don’t know. Read below, and then judge…or not, your call. If you want your childhood shattered, read the article below. I first wrote it many years ago for Suite101.com. Don’t say I didn’t warn ya. 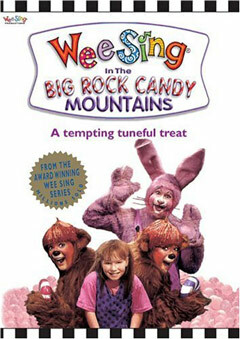 Every kid grows up knowing about “The Big Rock Candy Mountain,” that fabled paradise filled with “peppermint trees” and “soda water fountains.” However not every kid, or their parents, knows that “The Big Rock Candy Mountain” was originally a cautionary song about the dangers of life on the road among the hobos. Kids were often seduced into the hobo lifestyle by “jockers” — aggressive hobos who would trick children and then force the kids to work for them begging and sometimes to perform sexual favors. Eventually, “The Big Rock Candy Mountain” would get cleaned up for the general public. As is often the case with traditional songs, the original meaning was lost through years of repetition. What was once a horror story warning the dangers of the hobo lifestyle is now a beloved kids’ song.